Through the years my husband and I have often taken out-of-town visitors to the Galveston Railroad Museum. I am happy to report that they have always found it to be as interesting a place as have we. 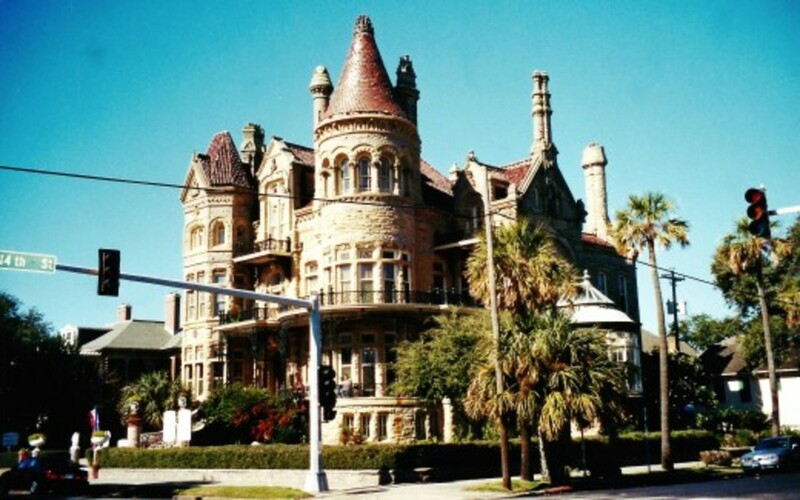 It is one of many attractions in the City of Galveston that makes visiting there a great experience. 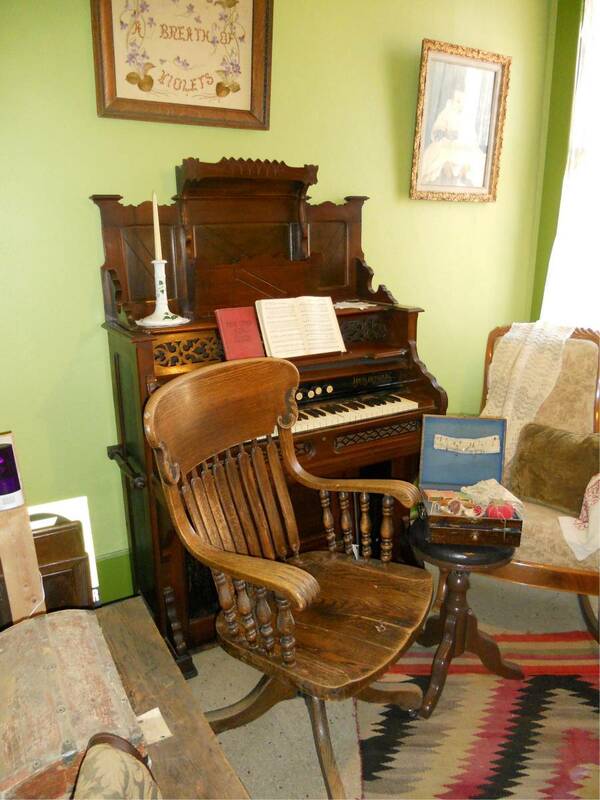 This museum was originally funded by Mary Moody Northen and the Moody Foundation. Due to their efforts, this beautiful art deco structure was saved from demolition. The location of the railroad museum is situated at the head of the historic Strand area in Galveston. This railroad museum has one of the five largest collections of trains and memorabilia related to train travel in all of the United States. The railroad museum has a large number of railroad cars on display. Some of them are appointed lavishly on the inside of the cars as was the custom years ago when railroad travel was more common in the United States. It was interesting to see the detailing in some of those luxurious cars with the paneling, upholstery and so forth. We got to tour the cars and saw the compact kitchens in which meals would be routinely prepared as the trains were traveling through the countryside between destinations. They have on display three steam engines and also three operational diesel engines in addition to a collection of passenger and freight cars. 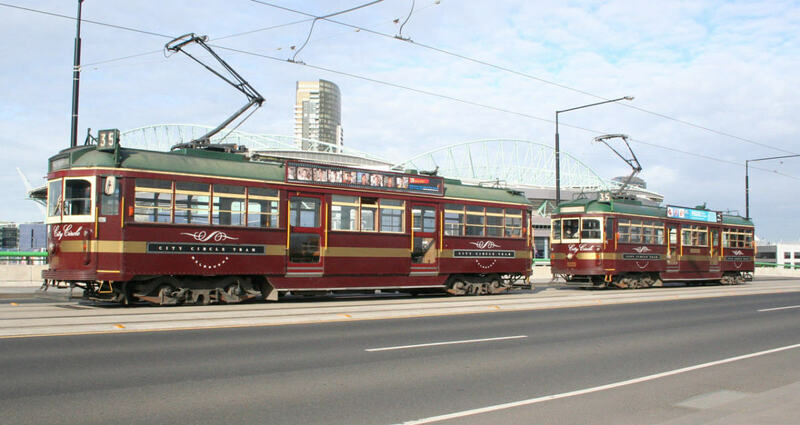 Visitors to the museum can take a 15-minute train ride during times of operation (most Saturdays from 11 am to 2 pm) for a cost of $5.00 in addition to the museum admission charge. Children ages one and under get to ride for free. What particularly interested us was the beautiful railroad terminal. That is where people would have been disembarking from the trains or waiting to board trains to start or continue their journey. 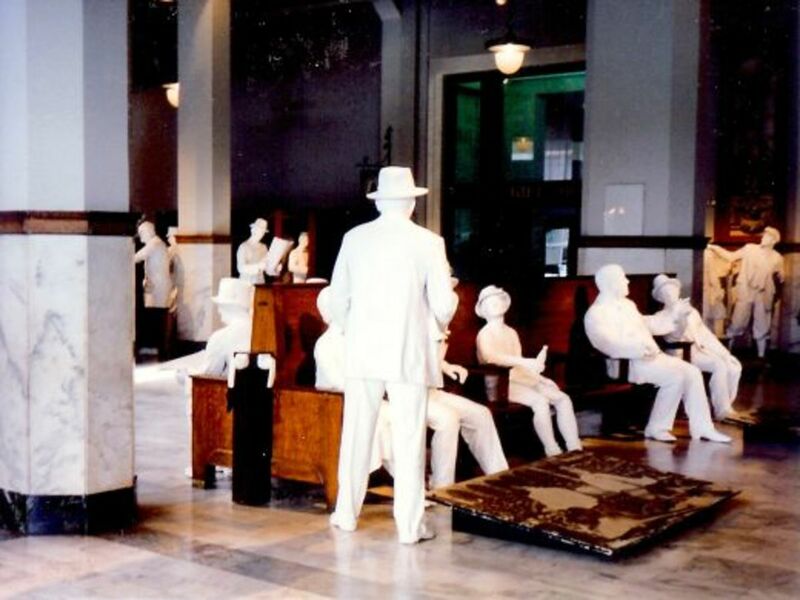 The creators of the Galveston Railroad Museum did an ingenious job of furnishing the 1930s railway station terminal waiting area with life sized white figures. They depict every type of person waiting for the arrival or departure of the next train. 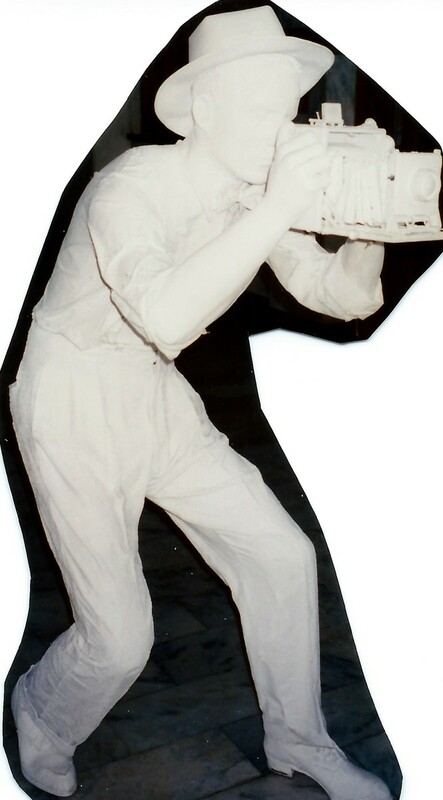 Real people dressed in 1930s clothing were used as models for these white clad individuals. These include children teasing their siblings. Soldiers calling home and talking to their parents or loved ones. Business men planning their next meeting. Vacationers eager to start their next exploration of sights unknown to them. It even included people catching a catnap. 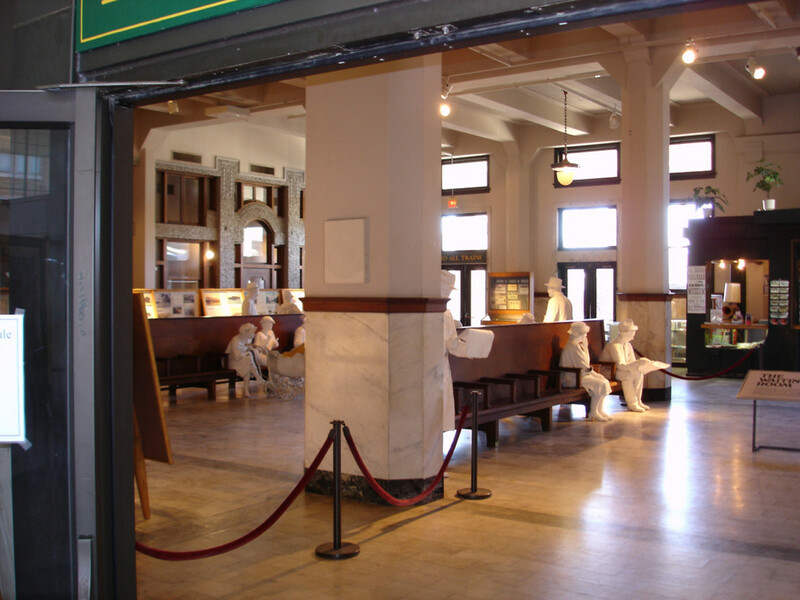 Just as present day terminals would have every type of passenger, this railroad museum in Galveston portrays them with these perfect white plaster molded figures. They are called the "Ghosts of Travelers Past." Studying history as a child is sometimes not the most interesting of subjects. Most adults who have lived a bit longer develop more of an interest in the subject as they mature and learn a bit more perspective over time. I now love history and enjoy learning from it. 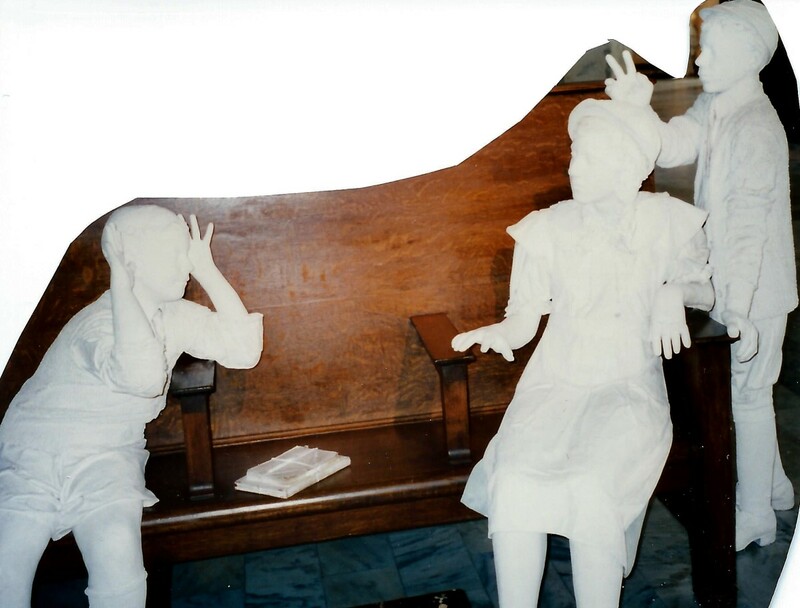 But what if history were presented in the form of actually listening to conversations between engaging people right in front of one...even if those people are presented in white static human form? 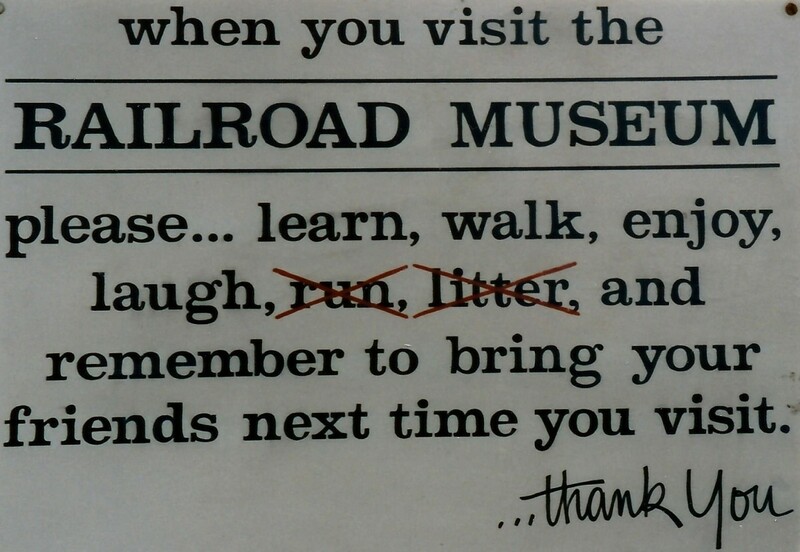 This is what the creators of the railroad museum in Galveston, Texas accomplished. 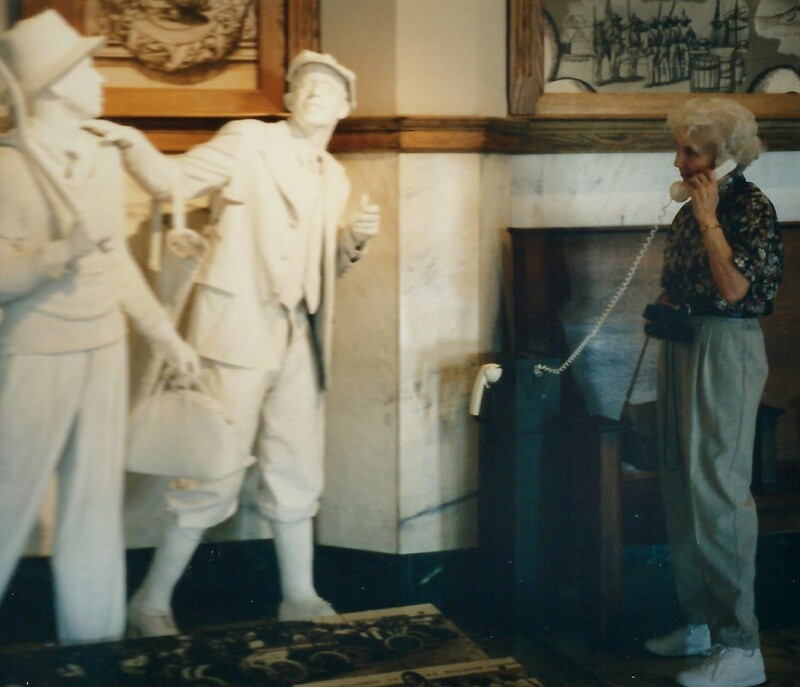 Every visitor is able to pick up a land line telephone and overhear conversations as if they were just taking place at that exact moment in time. The time period dated back to earlier days and soldiers were going off to war. Politics is not immune from being discussed. In fact interesting conversations can be overheard with one person favoring one political party or the other. They discuss what is being accomplished regarding political action taken by the President or new laws being passed by Congress. Conversations also ran the gamut of everyday discussions. The smallest of trivia to momentous occasions just as people would ordinarily talk to one another is portrayed via audio by picking up a telephone. I believe when my aunt was visiting from Wisconsin we lingered long enough to be able to listen to every conversation in the terminal. When visiting the Railroad Museum with others, depending upon their interest, we sometimes moved a bit faster through the exhibits. There is something for everyone interested in trains and that mode of travel. This includes looking at dining car menus, published timetables, even the dishes and glassware people would have utilized while on the trains. There is extensive memorabilia from the 1950s and 1960s for people to see. In addition model trains are also on display for young and old alike to enjoy. 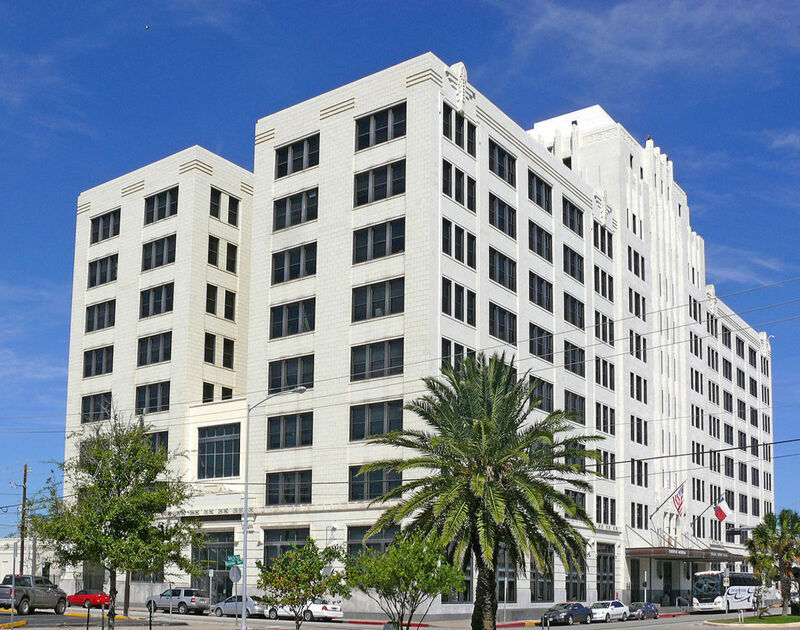 Information posted from the photo featured above: "The south half of this building was constructed in 1913 to serve as a central passenger station for Galveston's railway system and to house the general offices of the Atchison, Topeka & Santa Fe Railroad's Gulf lines. 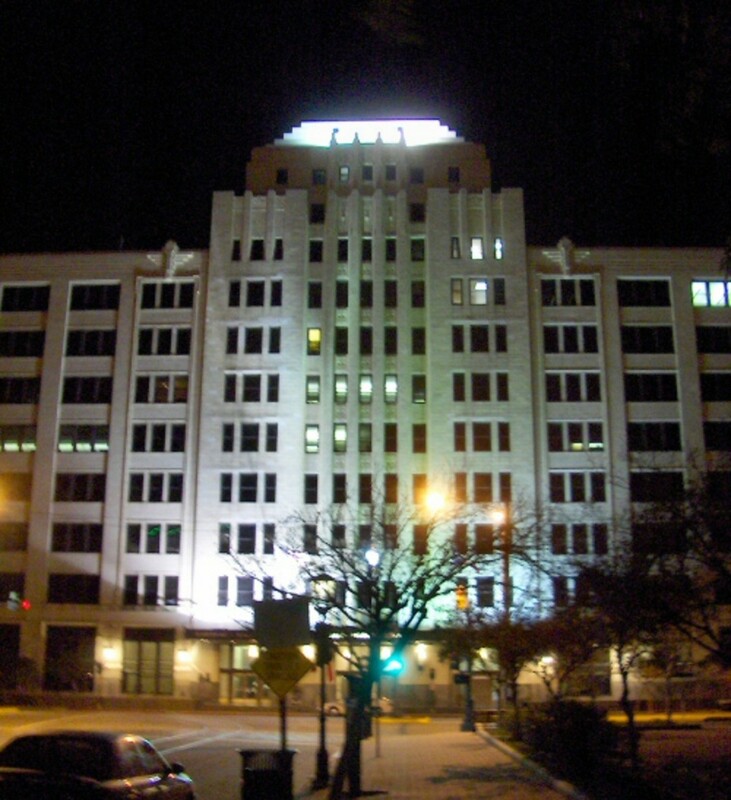 In 1932 an 11-story tower and 8-story north wing were added, incorporating elements of the art deco style. In 1964 the Galveston office of the Santa Fe Railroad closed, and the company's last passenger train stopped here three years later. 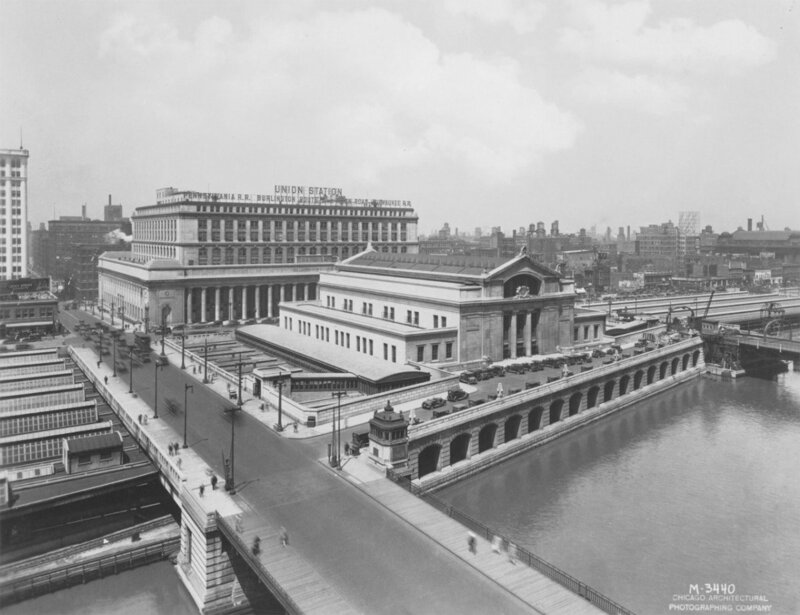 Today it serves as a railroad museum and commercial offices." 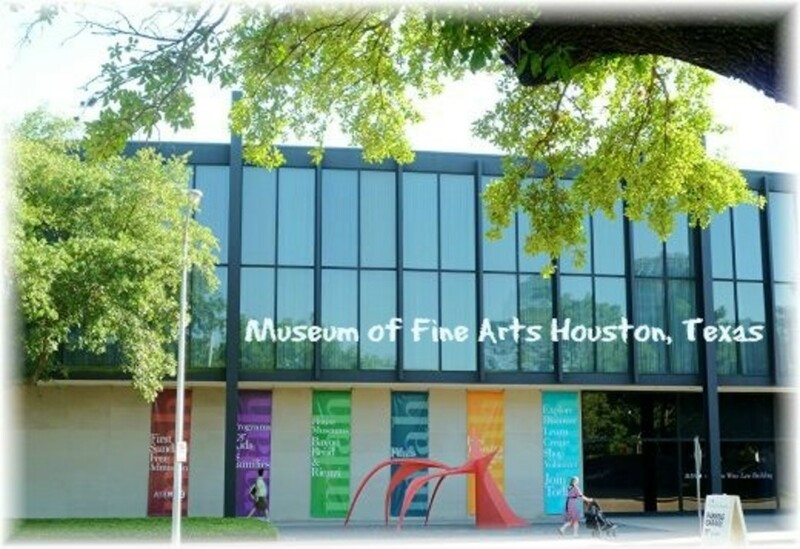 Parking is free with museum admission. Audio tours are now available with museum admission plus $5 per unit or two for $8. They feature 22 points of interest. Summer hours (late March to October) are from 10 am to 5pm daily. Winter hours (November to early March) are 9 am to 4 pm weekdays and 10 am to 5 pm Saturday and Sunday. Admission pricing is $10 for adults, $8 for seniors (65+) and $5 for children aged 4 to 12. Admission is free for those aged 3 and under as well as active military personnel. Rental of this museum facility both indoors and out as well as use of some of the dining cars for different types of functions can be arranged by calling 409-765-5700. This is a great place to host a wedding reception, birthday party, dinner, business meeting or some other type of celebration if desiring a unique and different from the norm location. In September of 2008 Mother Nature unleashed her fury in the form of Hurricane Ike. Much damage was done in Houston but it paled in comparison to what the good folks experienced in other areas located closer to the Gulf of Mexico. Most of the buildings in the Strand had anywhere from four to even ten or more feet of water in them following the storm surge from Hurricane Ike. Needless to say the power of all that moving water did much destruction. About eight million dollars worth of damages was sustained by the railroad museum in Galveston, Texas. The museum had to be closed for quite some time until they could raise funds and do damage control following the hurricane. The Center for Transportation and Commerce a non-profit organization now owns and operates it. Would you be interested in visiting the Galveston Railroad Museum? I have visited it and enjoyed it! It looks like a place that I would enjoy visiting. I have not visited it but will put it on my bucket list. I will probably never get there but thanks for introducing it to me. I would rather hit the beaches and other places in Galveston. I know that you will enjoy the railroad museum in Galveston. Since you are a railroad buff, check out the one located in Rosenberg also. It is a good one! I'm a railroad buff and had no idea that Galveston had this type of museum. 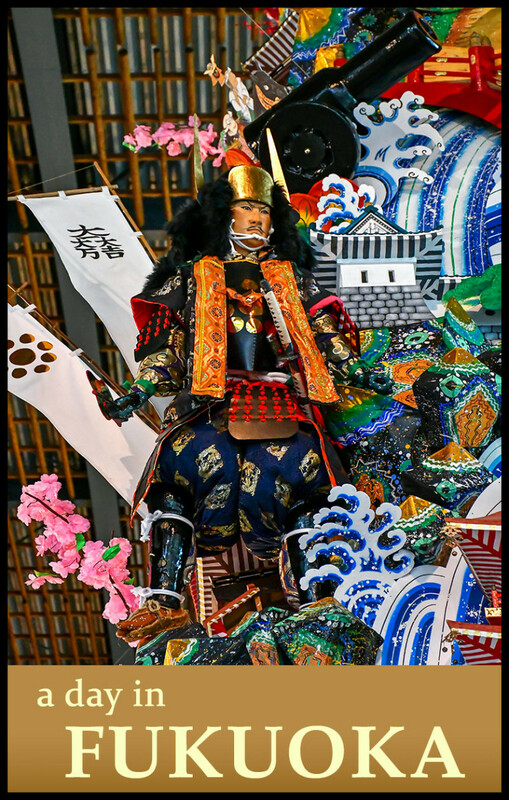 The life-size figures are distinctive and unique. I'll definitely schedule a visit to this place when we head for Galveston. I can imagine. A good listen to how things use to be. The Railroad Museum in Galveston is truly fascinating. Those figures and listening in on the old conversations really bring it to life! Thanks for the look. Having avatars to represent people from the past is a wonderful idea. It brings back memories for those who were around at the time and gives those who weren't a feel for how it was back then. Those life sized figures really do make the train terminal building come alive matched with listening to their voices. Glad you enjoyed this. 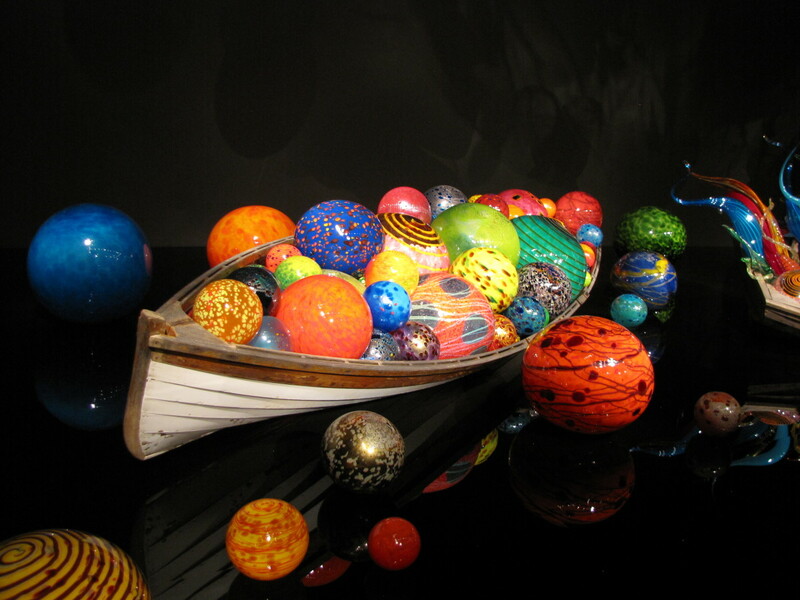 I think this exhibit with the sculptures of people looks very interesting. I'm sure I reviewed it before, but don't see my comment here anywhere. 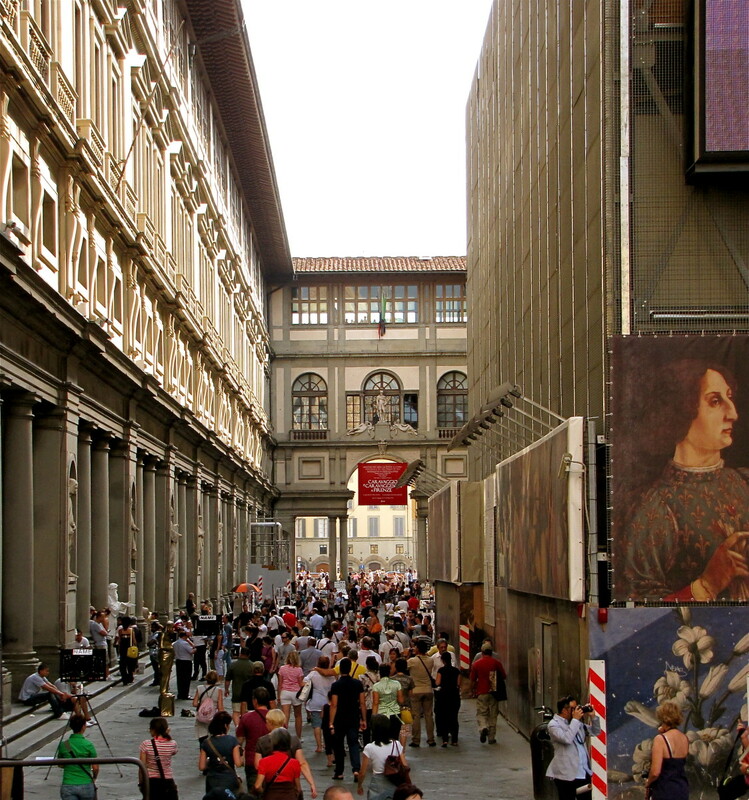 You do bring these interesting museums to life and make them very intriguing. 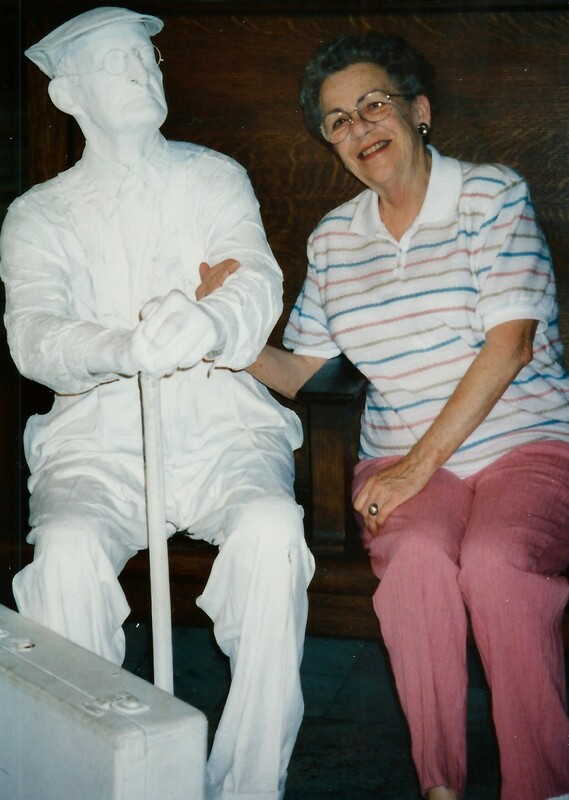 I do think that you and your sister would enjoy visiting the Galveston Railroad Museum among other things. Please let me know when you are planning a visit here! So fascinating. The next time I come to Texas my sister and I must visit here. You make it come alive and make it a place we must see. I am happy to know that you enjoyed this virtual visit to the Galveston Railroad Museum. It is a shame that you cannot visit your granddaughter who lives in Houston. Traveling does become more difficult with age. I certainly understand that aspect from a first hand perspective. 11 months ago from South Valley Stream, N.Y. Yes I well remember pay phones. It is almost impossible to find one these days. So glad you liked this look at the Galveston Railroad Museum. Listening to those everyday conversations was like eavesdropping on the past. That was a fun part of visiting this railroad museum in Galveston. 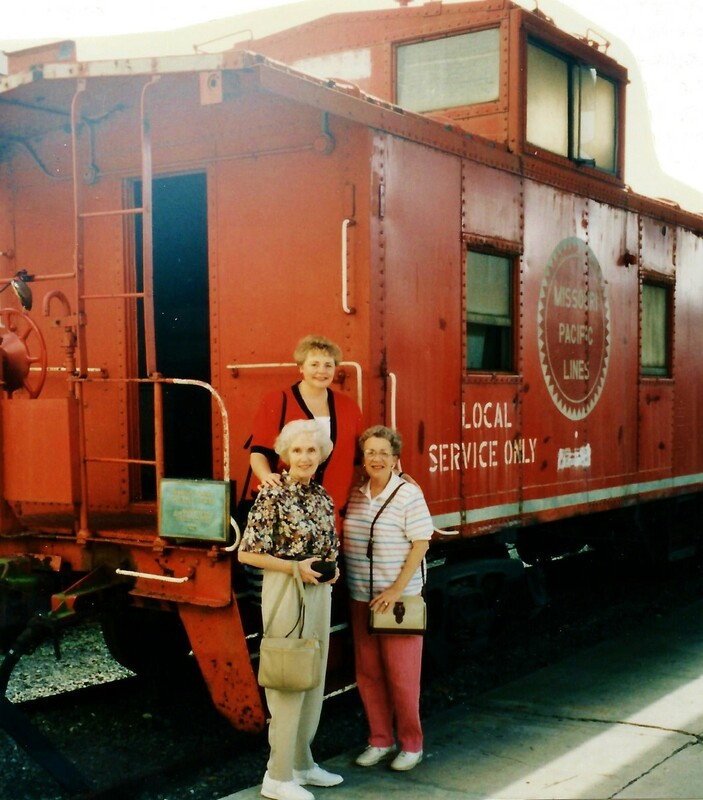 My aunt, mother and I really enjoyed our self guided tour that day at the railroad museum. We saw other parts of Galveston that day also. My aunt was visiting from Wisconsin and we had a wonderful time together. So glad you enjoyed this virtual tour of the Galveston Railroad Museum. You are correct in writing that many people seem to be fascinated with railroading. Great article and thanks for taking us along! Sounds like a beautiful place, worth visiting. 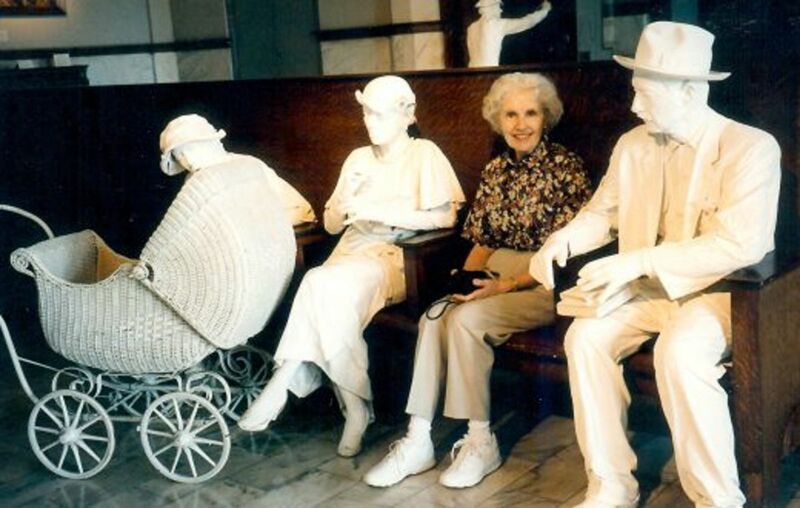 I loved those life size human figures, and the train looks so cool. Would love to take a ride. Thanks for sharing your personal pictures of your mother, aunt and yourself. They are beautiful. I think everyone is interested in railroading. I will probably never get to the museum in Galveston, but thank you taking me on an interesting journey. It was an amazing read, Peggy, I loved it. Listening to conversations as if they were happening right then was most interesting particularly as they were referencing real things that had happened in the past. That was one of our favorite parts about this Galveston Railroad Museum. The railroad museum in Galveston is, as you put it, amazing. From what you said about your dad...he surely would have loved getting to visit the Galveston Railroad Museum. I am glad you liked this article. The museum sounds like an interesting place to explore. 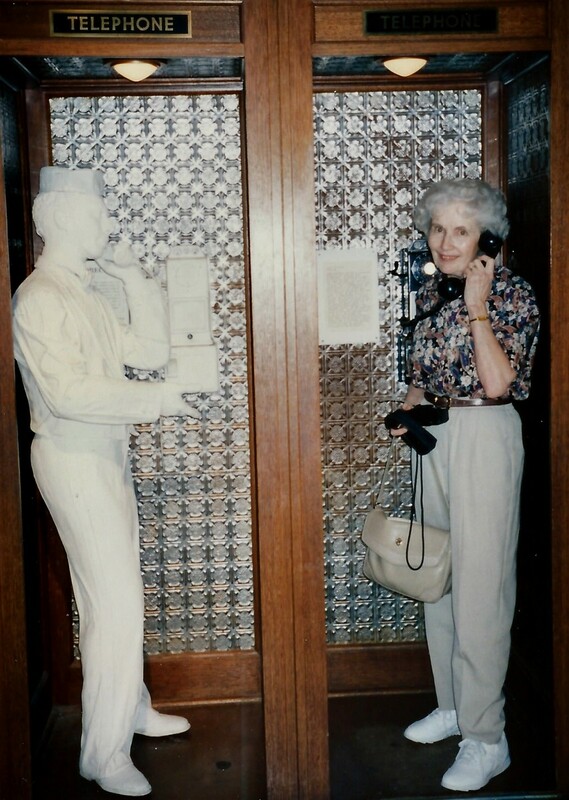 I love the idea of picking up a phone and hearing information about the past. I'd like to take a train ride, too. Awesome photo - looks like an amazing place to visit. This is the kind of place my Dad would have loved. He was into everything to do with trains. Thanks for a very informative article. If you like trains and everything to do with them then I can assure you that you would indeed enjoy this railroad museum in Galveston. Happy to be able to introduce it to you. It sounds as though you and your daughter had fun with trains when she was young and you are still doing it today. Nice! It must have been fun riding trains in South Dakota. When you mentioned Richmond...is it the one near Rosenberg? I could spend weeks in that place. Thanks for taking me along with you. Wow, this is a neat place for people of all ages. From those fun white figures to the memorabilia to the overhead conversations and the train rides it would be a terrific place to visit. There used to be an old locomotive engine on display in an out of the way part of Richmond near where I live and I’d take my toddler many years ago to climb on it and look at it once a week. We went all over the city to see if we could spot moving trains. She screeched at the top of her voice when we found one. She’s 18 now so she’s calmed down a bit but two summers ago we took a marvelous train ride in South Dakota. Trains are marvelous. Have you written about your railroad museum on HubPages? If so I would enjoy reading about it. 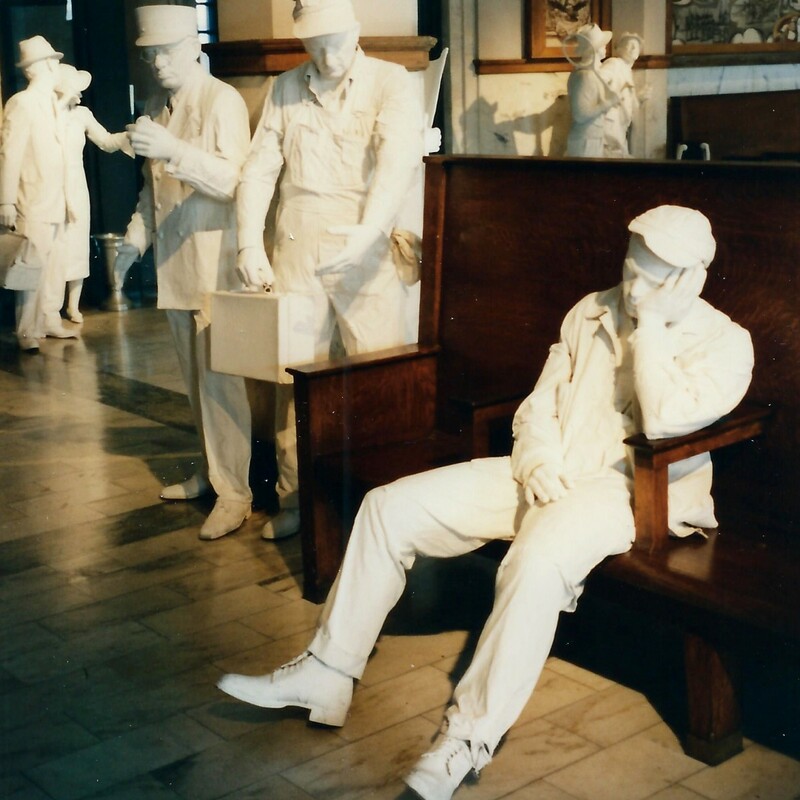 The life sized figures at the Galveston Railroad Museum truly do make it interesting as well as listening to their conversations from days gone by. To me that is the most interesting part. I can understand why you would like to visit this Galveston Railroad Museum again and again. Every time I have visited it I continue to notice new things not noticed on earlier visits plus they have special exhibits. I live in Sacramento where we have a railroad museum. I take out of town guests there as well as my daughter, nieces and nephews. The life size statues is a great idea. We don't have those at our museum. It does look like a place I would enjoy visiting and repeatedly!